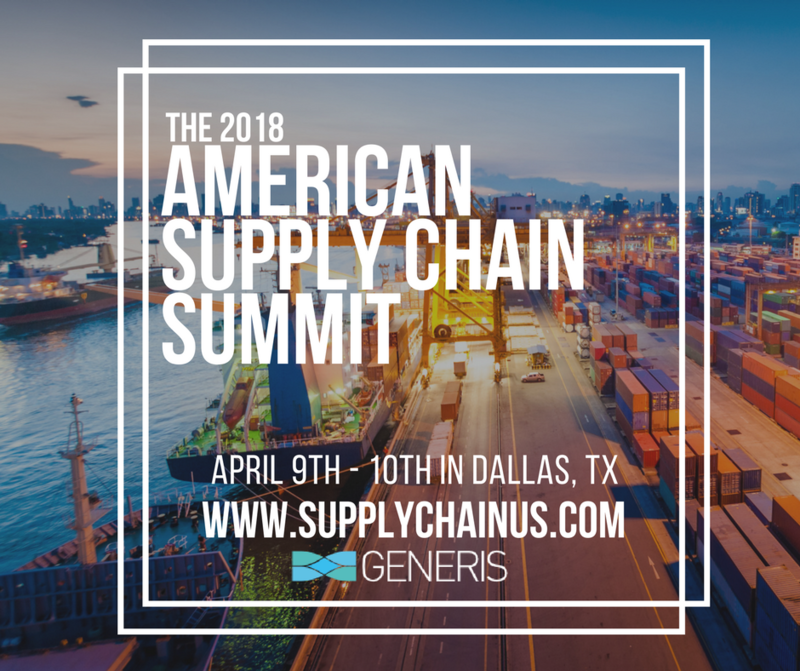 River Logic is excited to announce that we will be joining TBM Consulting Group at the American Supply Chain Summit next week in Dallas, TX. Not only has our company never attended this event before, but this will be our first event at which we will join TBM Consulting Group as an official partner. Our partnership with TBM Consulting kicked off earlier this year and has since rapidly progressed. Although the solution focus will be on broad applications of optimization within Supply Chain Management, River Logic and TBM Consulting have chosen to go to market initially with a focus on Production Allocation. Nathan Goldstein, VP Partners and long-time employee of River Logic will be joining TBM Consulting at the conference in support of their initiative around Production Allocation. In-person, live demos of this solution will be given for the first time ever — a must-see for anyone attending the conference! The American Supply Chain Summit is a leadership focused meeting designed around improving supply chain and procurement strategy across the globe. The Supply Chain Summit serves as an annual platform to exchange ideas and collaborate on the impact of market dynamics and new technologies for current and future supply chain & operations leaders. This year’s Summit creates an opportunity to examine key case studies on how workforce management, advanced analytics, process improvement and automation are being rolled out in the world’s best facilities. Join the in-depth discussions on achieving innovation, maximizing supply chain profitability and increasing visibility and flexibility to mitigate risk.